When Pahlish lands here on my desk, I look at it in amazement. Shannon is such a genius brewer that I can’t even. What’s she got this time? A whack of magical Harry Potter themed things that’ll give you heart eyes and grabby hands. There are actually 3 collections (plus another 2 Gift With Purchase shades) so let’s look! I’ll give you all the important information (and linky things) at the end. The following 4 shades are all Black Friday Exclusives and after pre-order finishes on November 27th, they won’t be released again. Pahlish Godric – Hogwarts Founders Bespoke (above). Pahlish Helga – Hogwarts Founders Bespoke (above). Pahlish Rowena – Hogwarts Founders Bespoke (above). Pahlish Salazar – Hogwarts Founders Bespoke (above). I’d like to say I’m going in alphabetical order for you here, but really, I’m going in order of most favourite to most favourite. Hahahhaa! What? It makes total sense! Pahlish Golden Snidget – Fantastic Beasts (above). Pahlish Grindlewald – Fantastic Beasts (above). Pahlish Nagini – Fantastic Beasts (above). Pahlish Niffler – Fantastic Beasts (above). Pahlish Obscurus – Fantastic Beasts (above). Pahlish Occamy – Fantastic Beasts (above). Pahlish Polyjuice – Fantastic Beasts (above). Pahlish Scamander – Fantastic Beasts (above). Some of these were 2 coats and some were 3, but you know me, I’m a skim-coater. Your results will vary. All of ‘em have a swipe of my Revlon Quick Dry Top on ‘em though – it just pops the shiny. Oh golly. These three… oh golly. While they’re all made with the same base, the additives make them all into their own kind of dark magic. Can I pick a favourite? Uh, no. And I should probably mention that you’ll want to top coat these to give them maximum amazeballzness, k? Pahlish Avada Kedavra – Unforgivable Curses (above). Pahlish Cruciatus – Unforgivable Curses (above). Pahlish Imperius – Unforgivable Curses (above). And finally, the 2 Gift With Purchase shades! Pahlish Expelliarmus! – Wizarding World Part 2 GWP (above). That’s 2 coats + top and if you’re eyeballin’ it thinking you need it, you can’t buy it by itself – it’s free with all $50 orders! 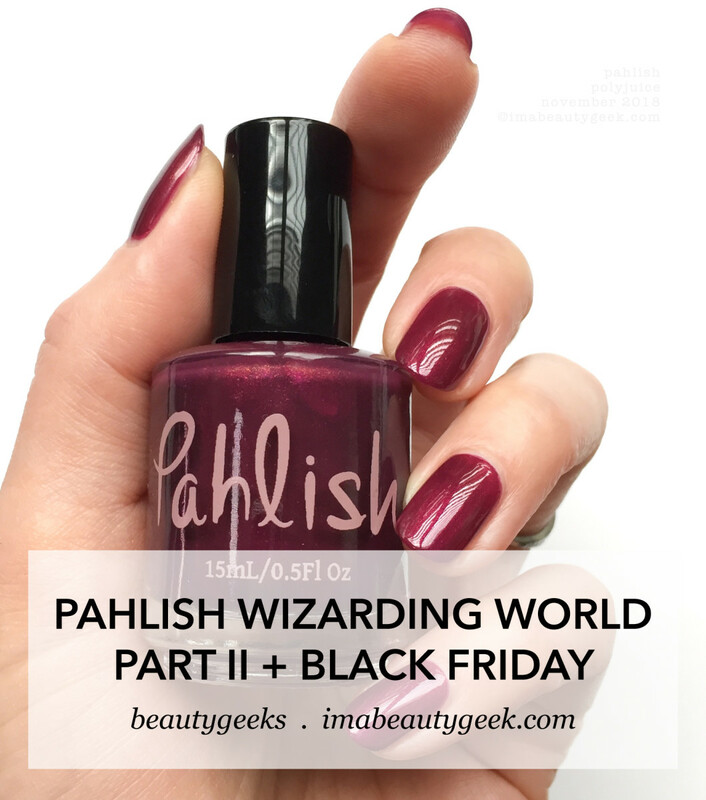 Pahlish The Dark Mark – Wizarding World Part 2 GWP (above). 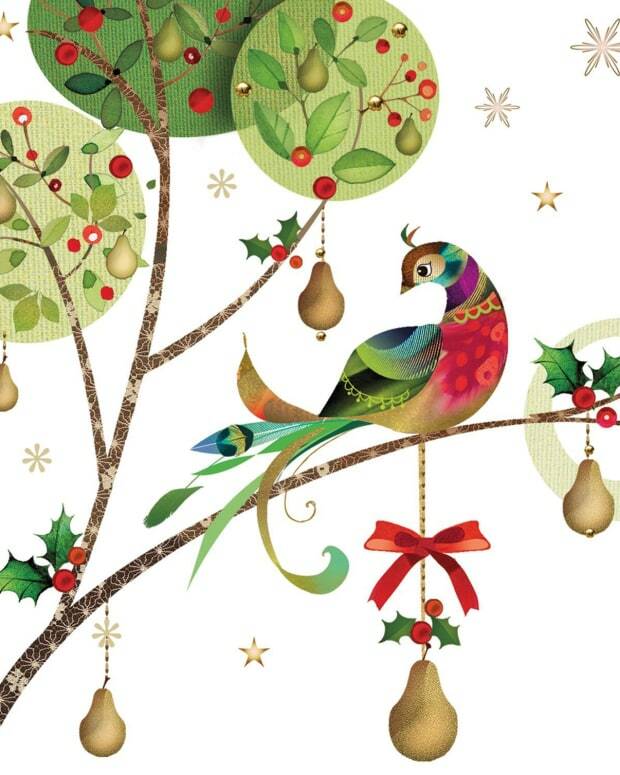 And finally, this magical thing! It’s crazy! It’s also 3 coats for me + top, but who cares? I mean, look at it! Again, you can’t buy it by itself, but if you get your cart up to $75, Shannon gifts it to you for freeeeee!! If you can’t get to $75, you’re broken. With all the beautiful things up on Pahlish today, I know there’s enough there to 100% fill your cart. So? What grabs you? What’s on your Black Friday Pahlish wishlist, huh? You know I need to know! Oh! Hold on! I should give you all the important information, huh? Yeah, lemme do that! Black Friday sellin’ begins at midnight Central November 23rd and ends at midnight Central on November 27th. Everything you see here and everything else on Pahlish.com will be in unlimited pre-order until the 27th. What does that mean? It means go ahead and order it because Shannon is making to order and won’t run out. You feel pretty lucky now, right? Yep, you do. 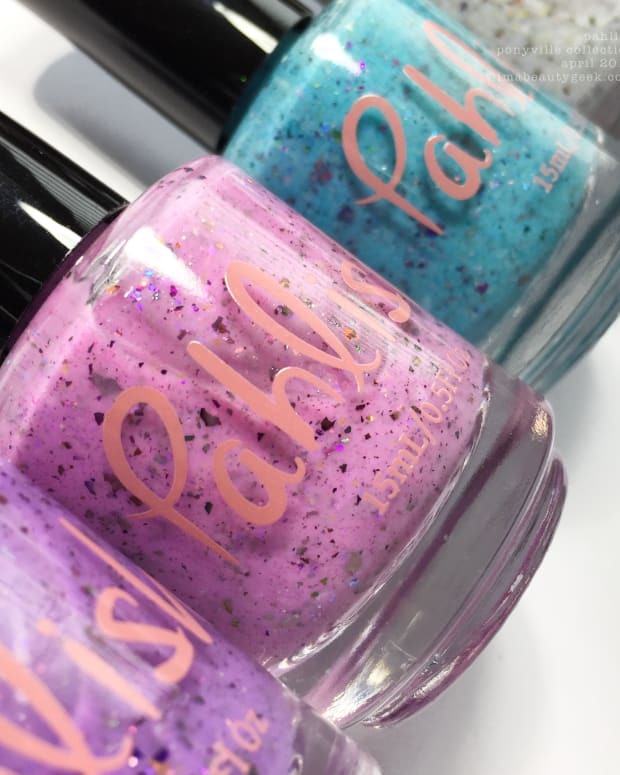 Now go to Pahlish.com, read what Shannon has on her landing page, and make sure you know what to expect when you click BuyAllTheThingsBuyBuyNow. Oh! By the way, if you’re in , you might consider letting Shannon know when you order and she can hold your package until our dumb  postal strike is over. Also: for more Black Friday stuff, like skincare and makeups – hit this link! manicures & photos karen falcon (she baked her first batch of holiday shortbread today).